Look! here we found really useful school comparison list It’s in Russian, so we translated it into English. Many people go to Thailand not only to relax, but also to learn something new. This article explores options for learning languages on Koh Samui. By studying at a school in Thailand you can be granted a student visa, which is convenient in allowing you to live in Thailand for a longer period of time than a normal tourist visa. 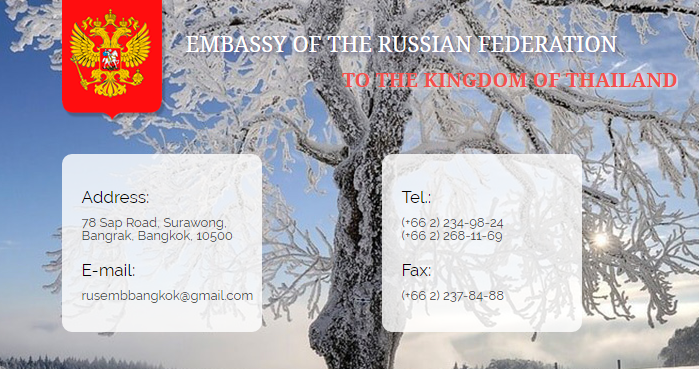 If a child’s parents study in Koh Samui, the child can also obtain a visa known as a Non-O visa, which is a visa for an accompanying family member. 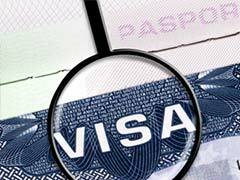 In order to get an education visa, you just need to follow a few simple steps. First and foremost, you must determine the school that you will attend. We will give you all the inside information in this article to help you make an informed choice. Once you have chosen your school, they will provide you with all the documents for the necessary visa and then you can get your head down and start learning. The information for each of the researched schools can be found below, followed by a price comparison table. KSTVS are the oldest school on the island. 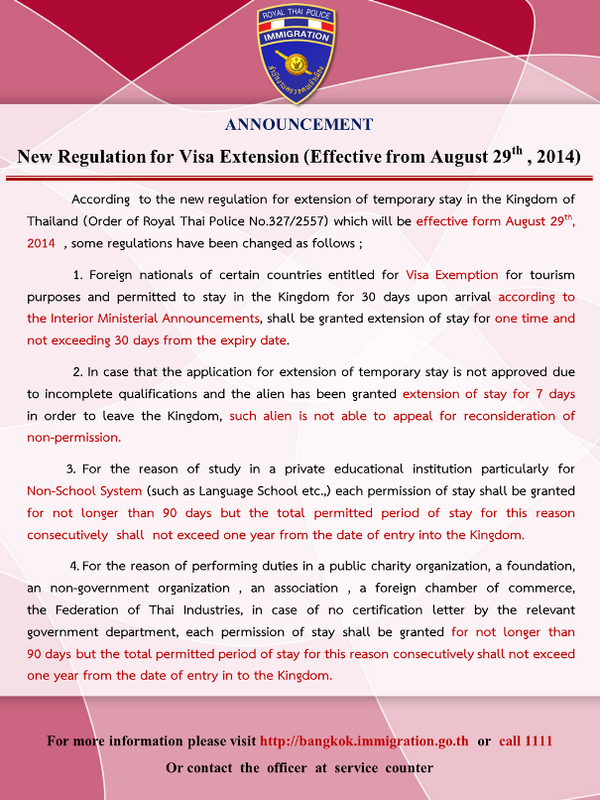 They have the most students of all the schools and are recommended by the immigration office on Koh Samui. They are the only school on the island who regularly post training content in English, including video reviews from their students. A branch of a famous network of language schools in Thailand. You can learn Thai, English, Chinese, and Spanish. The school is not accepting new students and is sending new students to KSTVS. All existing students will finish their paid courses. According to rumors, there is a risk of visas being cancelled for those buying visas only and not attending real classes. During the last two inspections, the officers did not see any classes at the school and were not satisfied. 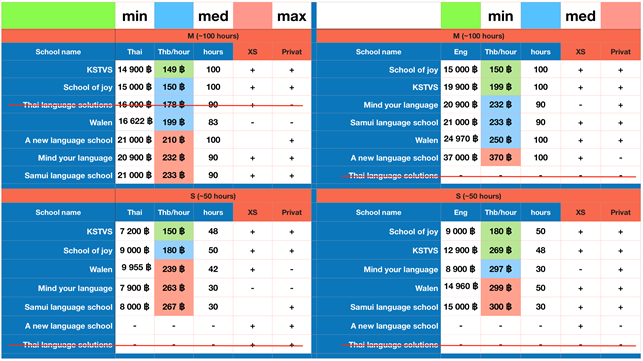 Please view the table below for a comparison of the cost of education in language schools in Koh Samui. They take into account the individual features of pricing and duration of studies in different schools in Koh Samui. For ease of comparison, it is displayed as the cost of education per hour (60 minutes) in THB.